Bruno & Tervalon LLP has been in business for over 38 years. Bruno & Tervalon LLP is the largest minority owned firm in the state of Louisiana and the second largest in Mississippi. Bruno & Tervalon offers auditing, accounting, financial management consulting, tax and technical assistance services to a broad spectrum of private and public clients. Since its founding in 1978, Bruno & Tervalon LLP has upheld its reputation for providing quality services and products to clients in the metropolitan New Orleans area and throughout the states of Louisiana and Mississippi. A strong commitment to identifying and satisfying the needs of its clients is the cornerstone of Bruno & Tervalon’s successful growth and development through its 35+ years of service. By stressing the acquisition and continued professional development of highly qualified individuals in their strategic areas of expertise, Bruno & Tervalon LLP remains committed to increasing the Firm’s continued excellence in these fields of specialization as well as its overall professional competence. Together, the partners of Bruno & Tervalon LLP possess over one hundred and twenty-five years of professional, technical and administrative experience in public accounting and are actively involved in numerous business, community and civic activities. 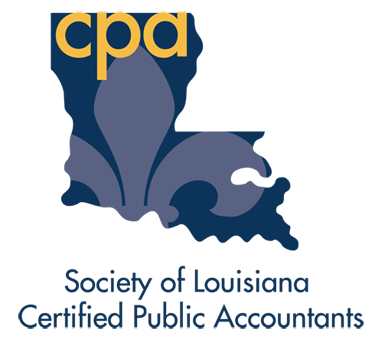 The Firm’s partners hold licenses from the State Boards of Certified Public Accountants in both Louisiana and Mississippi. 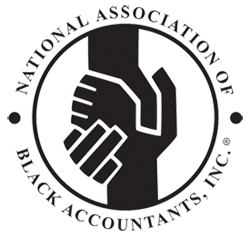 Additionally, the Firm meets the independence standards of the Government Accountability Office for Government Auditing Standards.